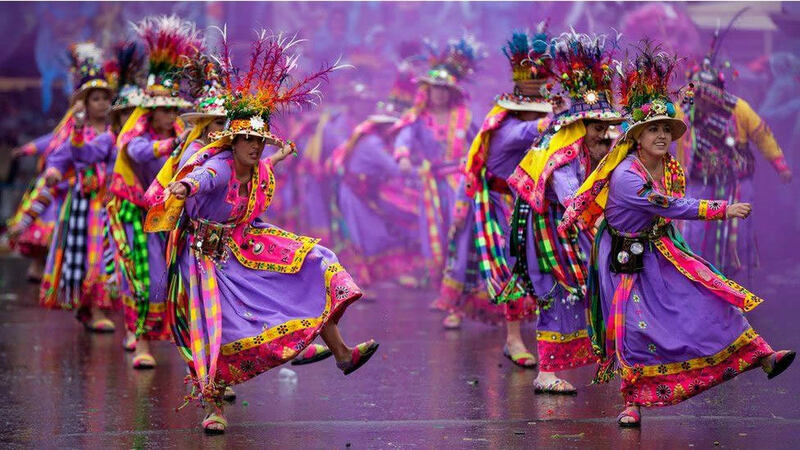 Bolivia is also known as the Tibet of the Americas. 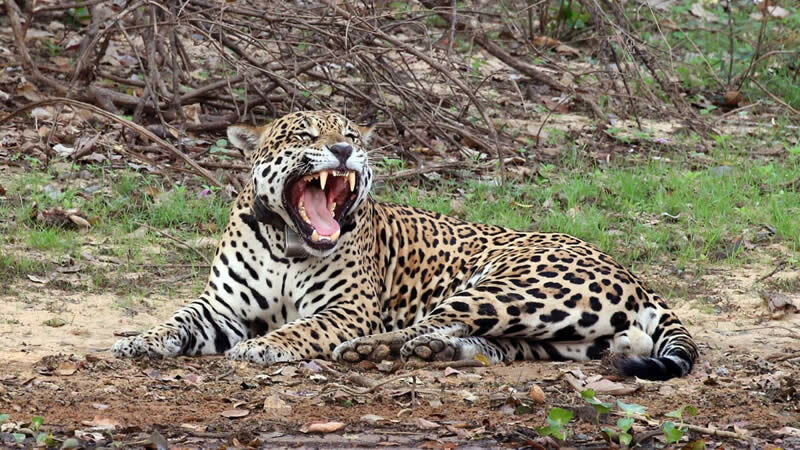 It is the most traditional territory in South America, as the majority of its population is indigenous and conserve their ancestral habits. This andean country has spectacular salt flats, pampas and humid forests that are teeming with wildlife. You should go deep inside the jungle around Rurrenabaque, next to the Beni river and discover the Uyuni Salt Flats with its geysers and colorful volcanic lagoons. The Colored Lagoon and the Green Lagoon seem to be part of a surrealistic painting. The Madidi National Park is one of the most biodiverse areas in the world, where native communites live in harmony with nature. Travel through time following the footsteps of dinosaurs, archeological remains, cave paintings, deep caverns and immense cañons in Toro Toro. Re-live the history of the last campaign of the iconic latin american revolutionary Che Guevara, following the Route of the Che. 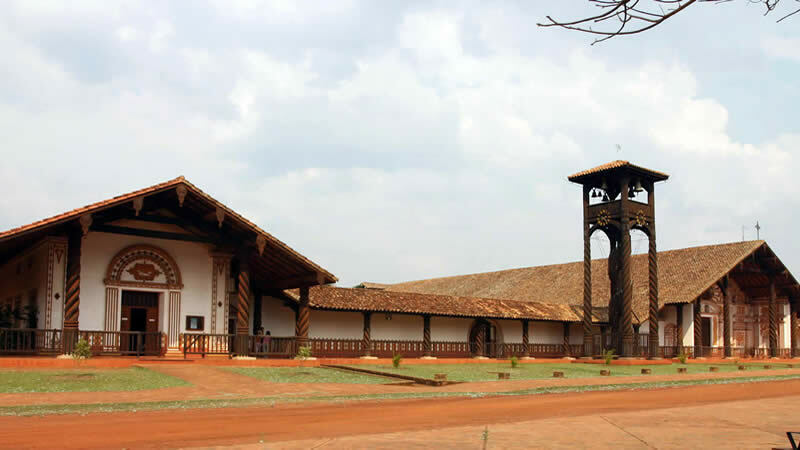 The Jesuit missions with their legacy, art and culture are among the most important enclaves of barroque music in the region. 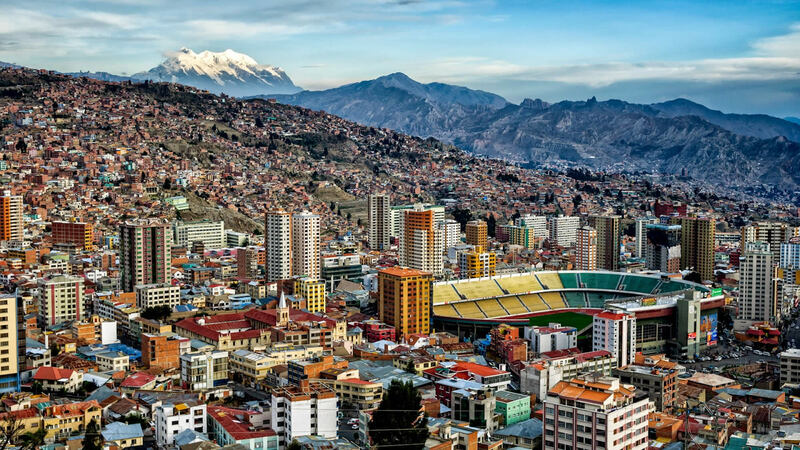 You should not miss a walk through the stone paved streets around the church of San Francisco in La Paz, or a visit to the spectecular icy caves and turquoise lakes of the Zongo valley. Chose which of the 36 islands in Lake Titicaca to visit by boat, navigating the deep blue waters to get to them. 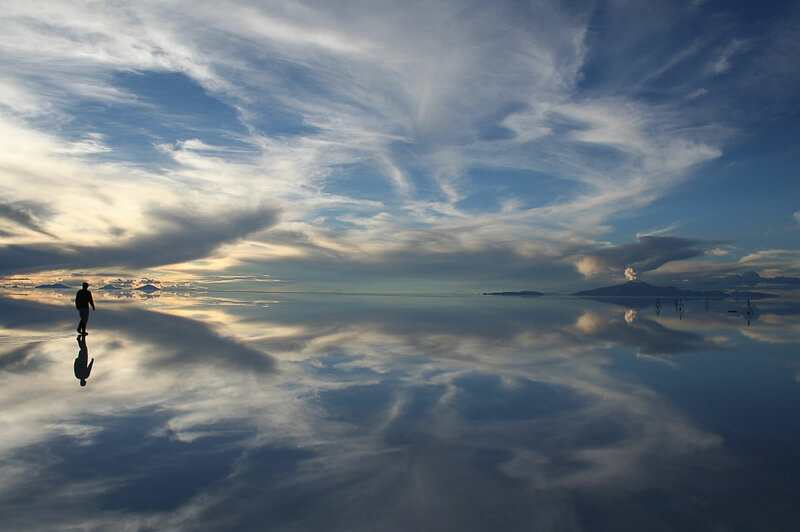 Without doubt, the most emblematic and visited site is the Uyuni Salt Flat. The huge white salt desert becomes a giant mirror when it rains, and many tourists take advantage of this for perspective-defying photos. Among the mountains and volcanoes, the flamingoes stroll proudly in the coloured lagoons. 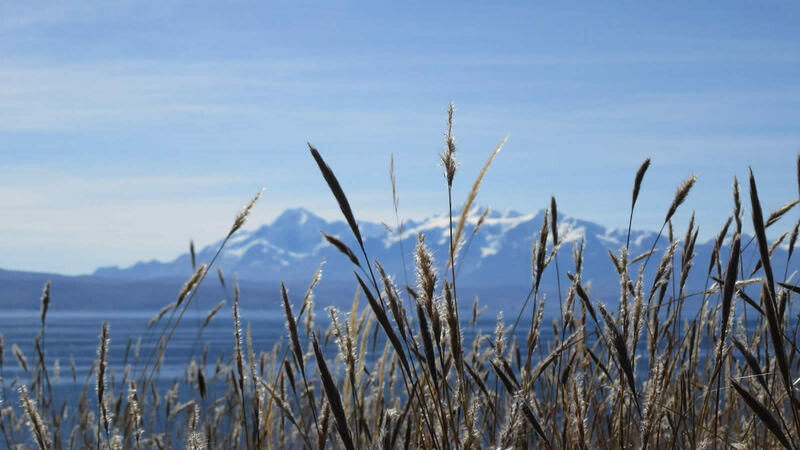 In second place we find the famous Lake Titicaca, surrounded by snow-capped mountains. 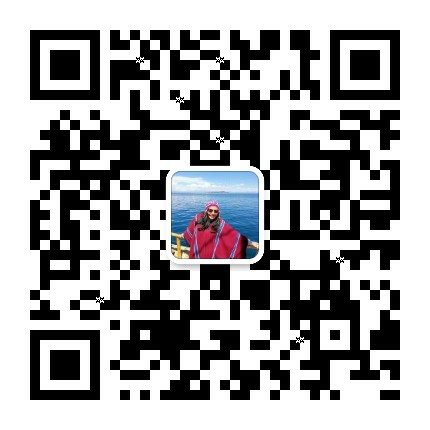 This is the highest navigable lake in the world. On its islands the archeological remians belong to the Inca and Tiwanaku civilizations.They are mostly ceremonial in character, showing how important this lake was for their people. 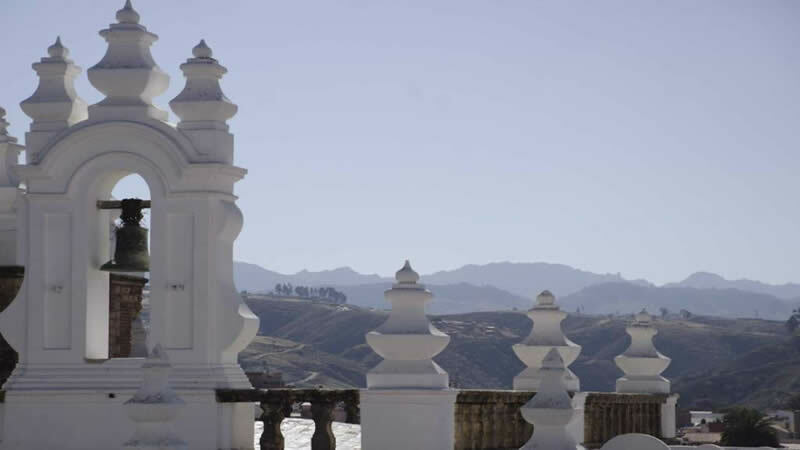 Third is Sucre, the white city in the heart of Bolivia. The traditional streets and colonial constructions are world heritage. The small villages around seem to have been trapped in time, along witht the footprints of dinosaurs. The gastronomy of the region is a pleasent experience. 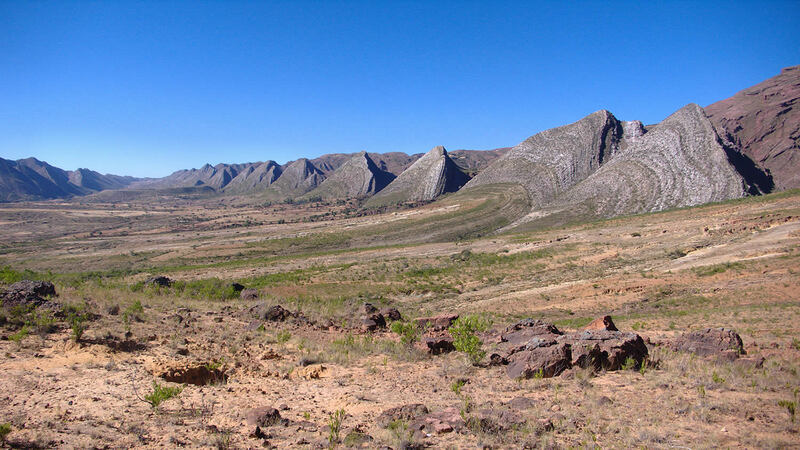 Potosí is located at the feet of Cerro Rico (Rich Mountain). Its history is tied to silver. Don't forget to visit the colonial Cathedral, Casa de la Moneda (Coin House) and the silver mines that helped raise Spain ti imperial status. Last but not least is Cochabamba, full of churches and a pleasant climate. The best time to visit is from Mayo to December. If you would like to visit the national parks or the salt flats, you will need the services of a tour operator. 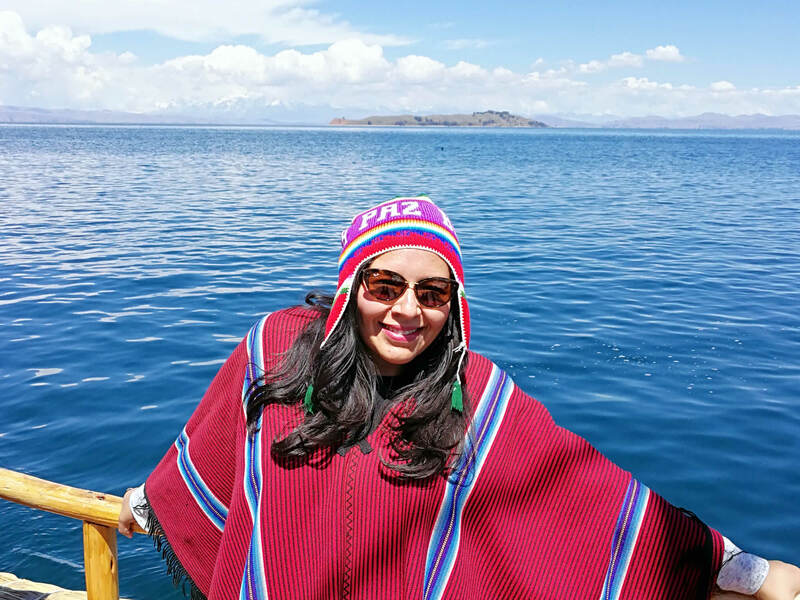 As there are great differences of altitude in the country, you will need both warm clothes (for the Altiplano and the Salt Flats) and comfortable light clothes for the tropical areas. Good trekking shoes, hat or cap, sunglasses and sun-block are also important. Fights are frequently delayed, mostly due to the weather, especially during the rainy season (december-april). Vaccination against yellow fever is mandatory, and you will need to carrry your medical certificate. 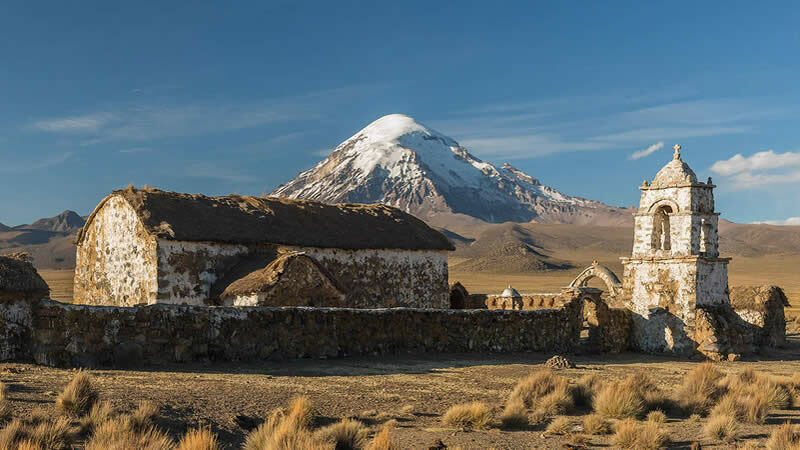 When visiting La Paz, Uyuni or Potosi, altitude sickness is probable unless you have spent at least a few days in a city with a slightly lower altitude (Sucre or Cochabamba). Tap water is not fit foor drinking, we recommend bottled water instead. Try not to eat uncooked street food. 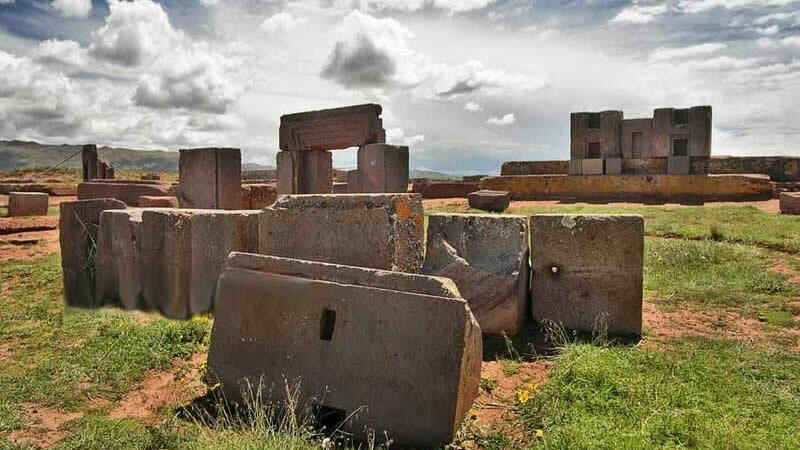 The Sun Gate (La Puerta del Sol) is the most famous stone monument of the ancient Tiahuanaco civilization that thrived on the shores of Lake Titicaca. The Lake Titicaca is the highest navigable lake in the world at 3815 meters above sea level. Its average depth is 275 metros and has a surface area of 8300 square kms. This makes it the second biggest lake in South America after the Maracaibo. The Green Lagoon located in Potosí department, is at the feet of the Licancabur volcanoe, one of the highest and most active in the world. It also has a green salty lake in its crater, rich in magnesium. This is one of the highest lakes in the world, and despite air temperatures which can drop to -30 °C, it harbors planktonic fauna. Bolivia has a desert called Salvador Dalí. It was given the catalan painter's name due to the numerous rock formations that resemble landscapes from his paintings. Tips for taking a tour to the Uyuni Salt Flats (Salar de Uyuni) in Bolivia. Air Travel in Bolivia. Get helpful advice! 7 sites in Sucre you must visit!